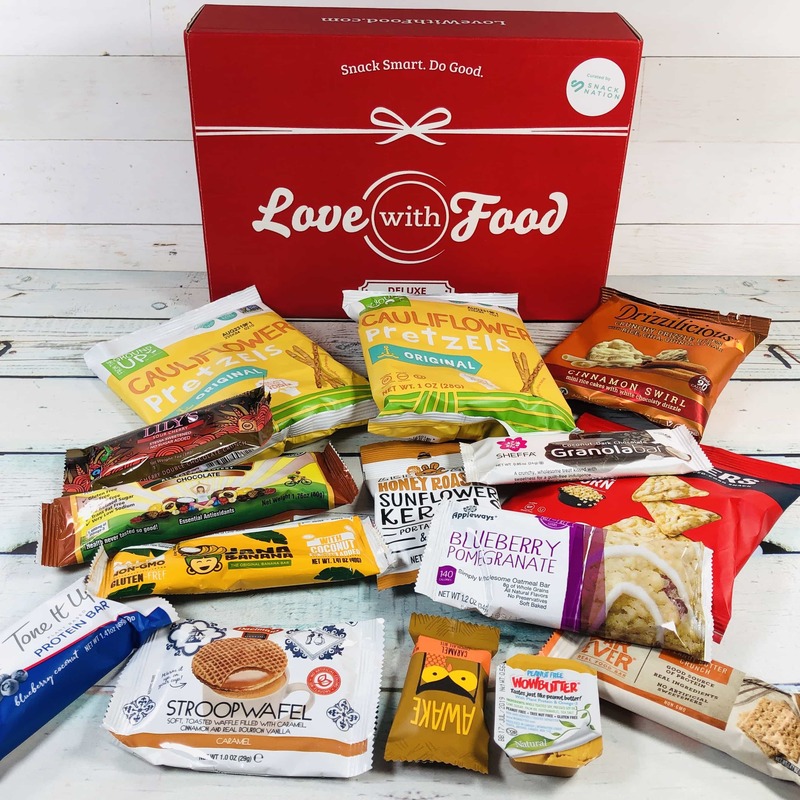 Love With Food March 2019 Deluxe Box Review + Coupon! 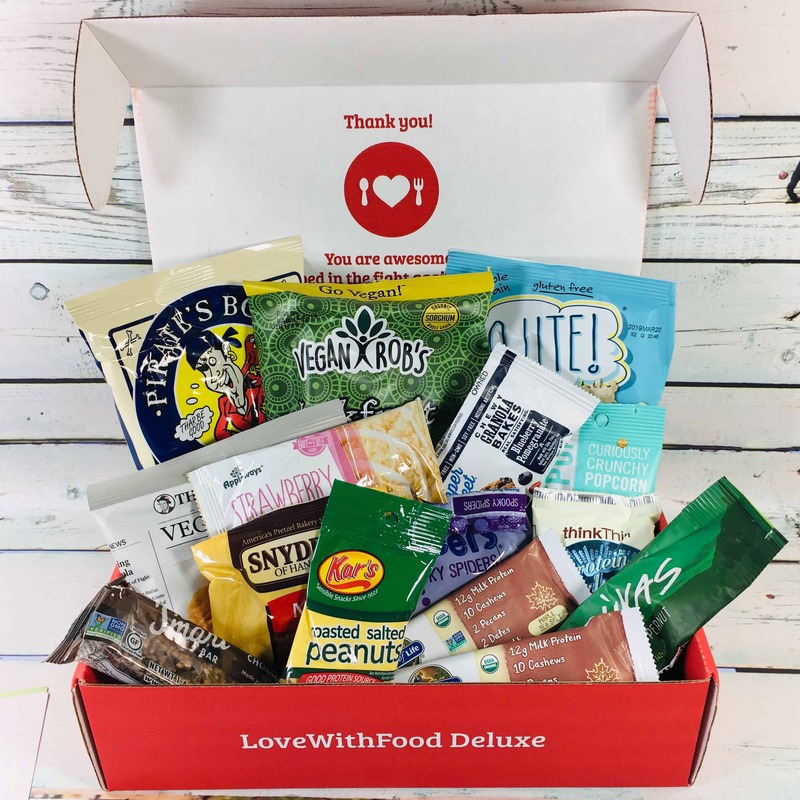 Love With Food February 2019 Deluxe Box Review + Coupon! 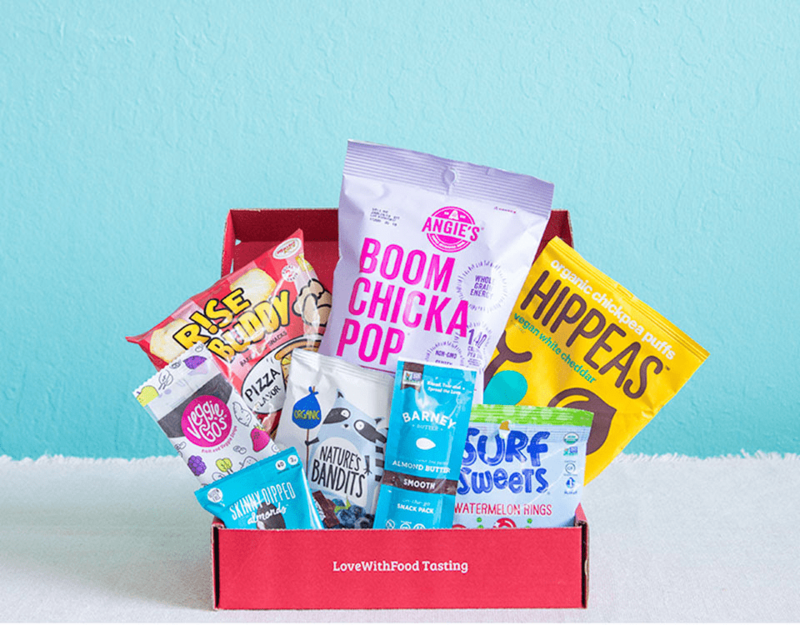 Love With Food January 2019 Deluxe Box Review + Coupon! 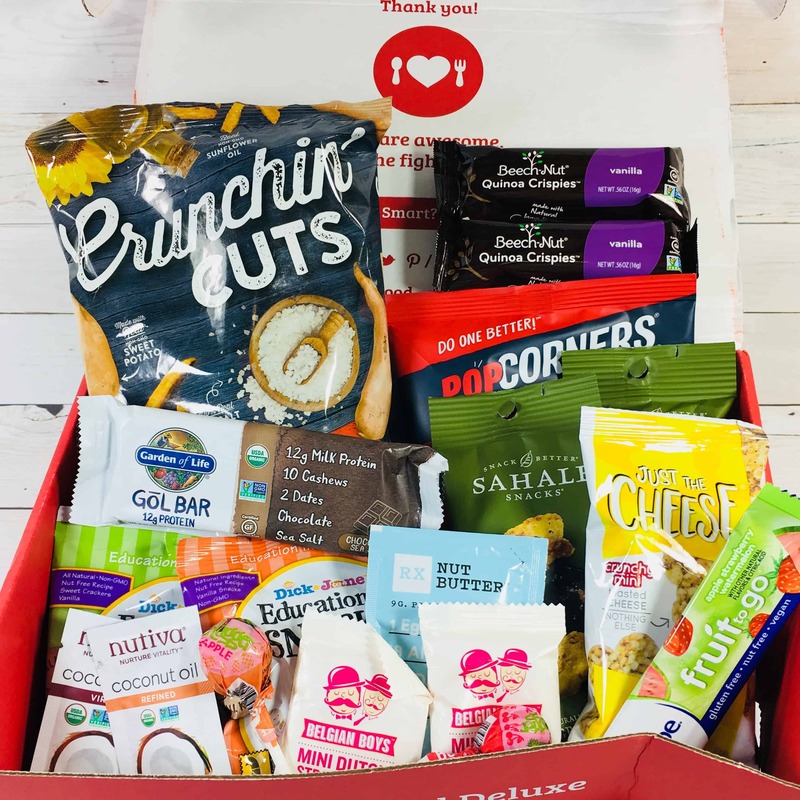 Love With Food December 2018 Deluxe Box Review + Coupon! 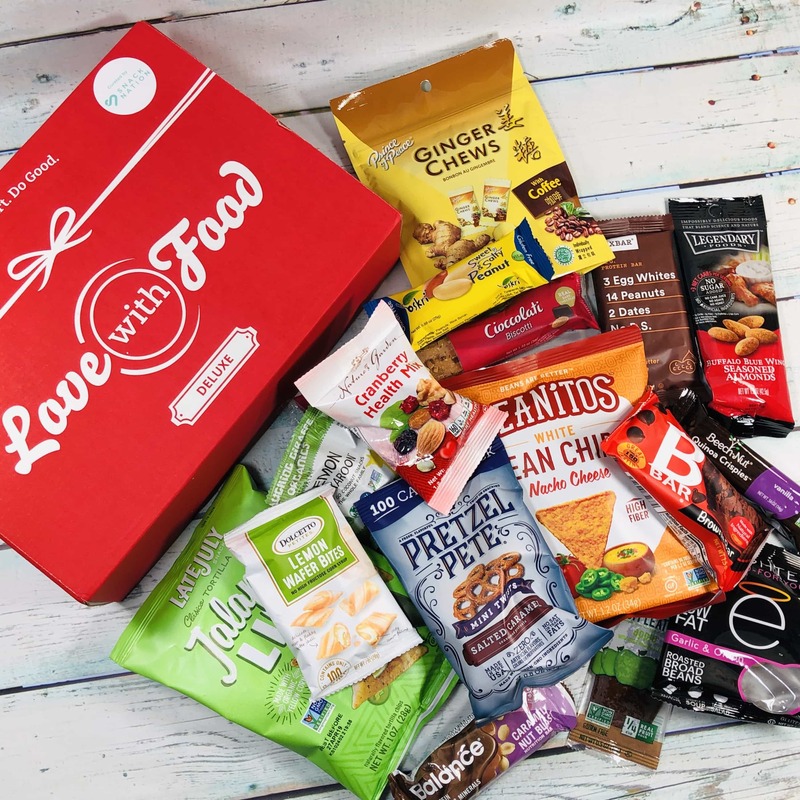 Love With Food November 2018 Deluxe Box Review + Coupon! 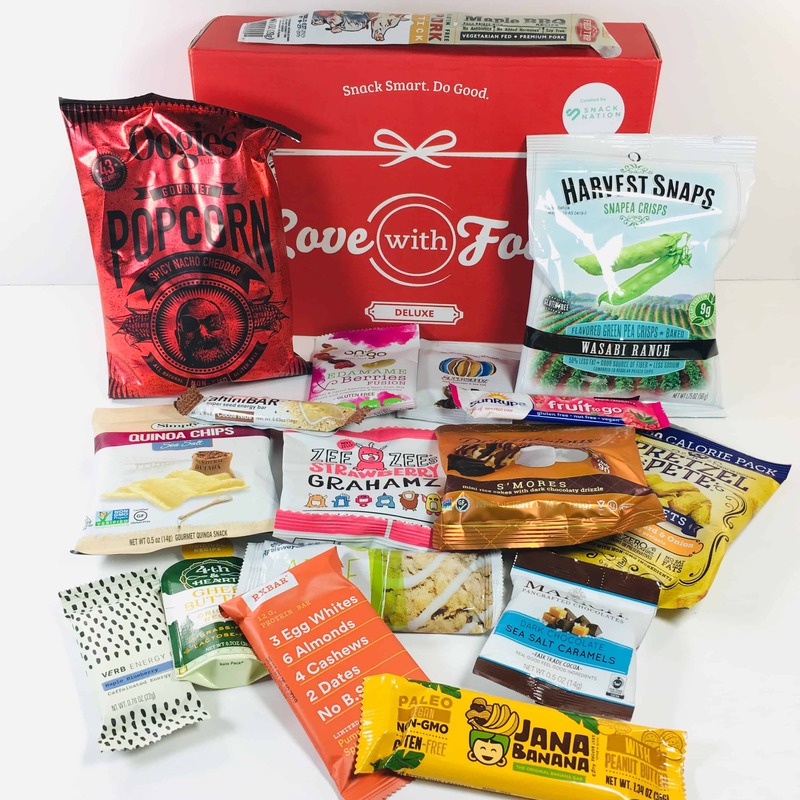 Love With Food October 2018 Deluxe Box Review + Coupon! 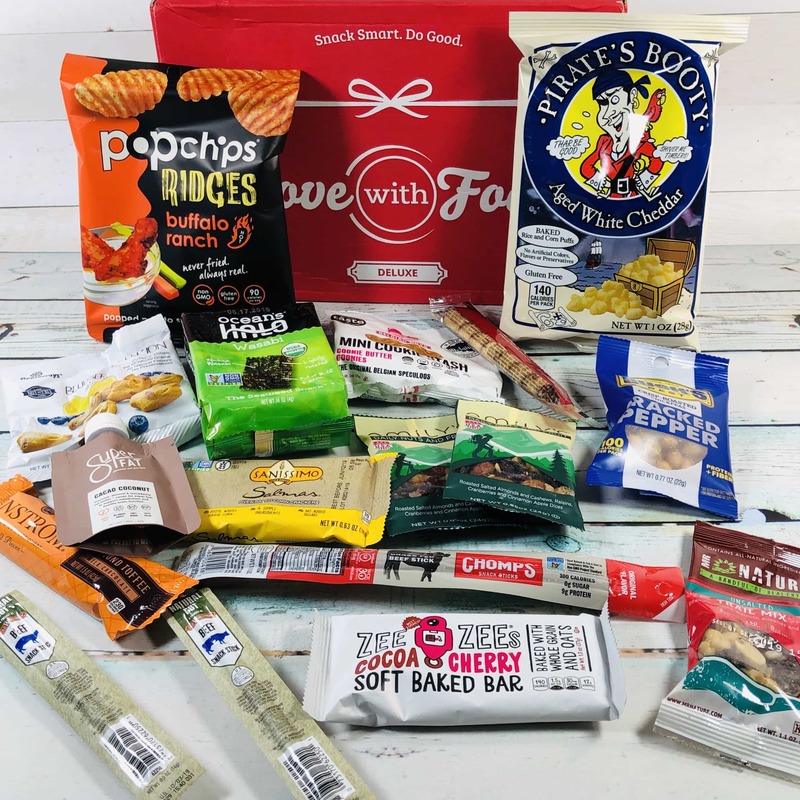 Love With Food September 2018 Deluxe Box Review + Coupon! 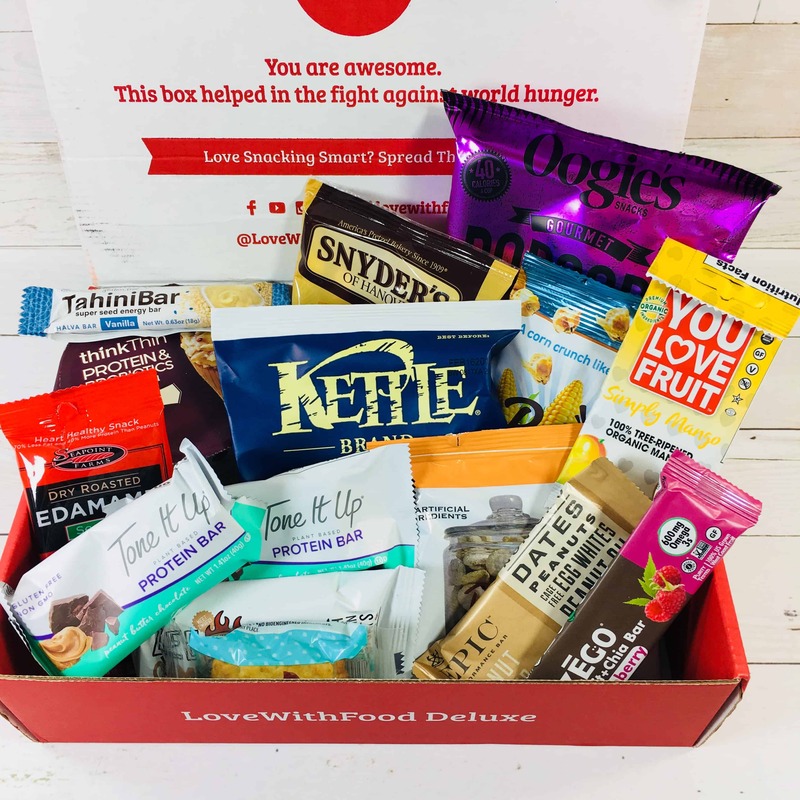 Love With Food August 2018 Deluxe Box Review + Coupon! 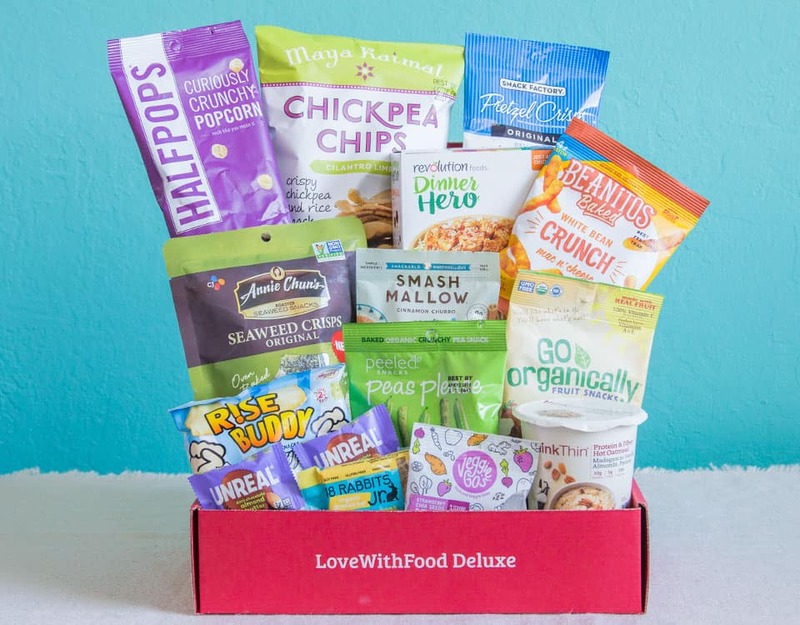 Love With Food July 2018 Deluxe Box Review + Coupon! 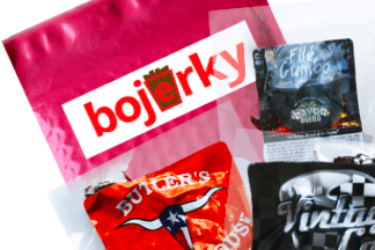 Is this stuff organic or is it going to kill me? 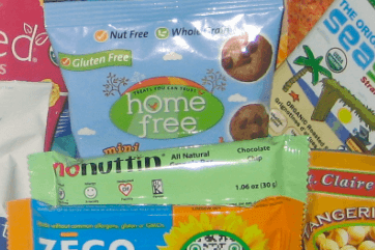 Everything is organic, all-natural or gluten-free. 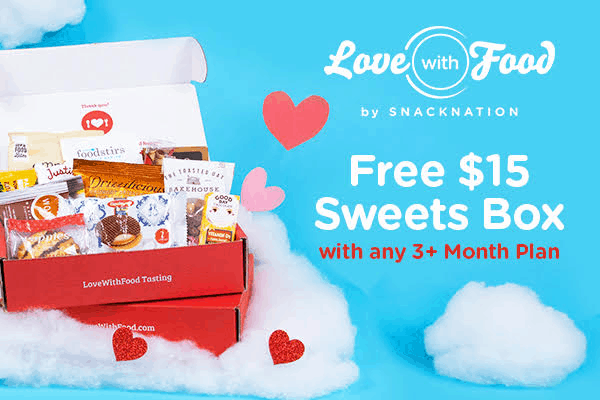 This website does not reflect the actual options on the website. 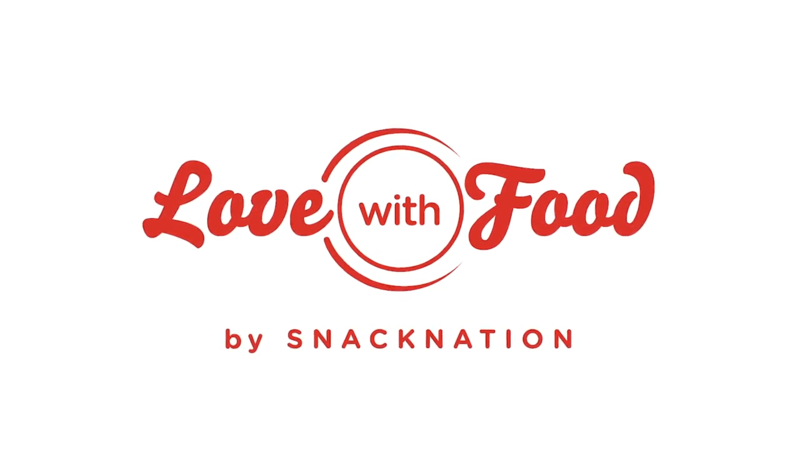 I was looking for a good snack box for a friend in Hong Kong and read the information on the website. 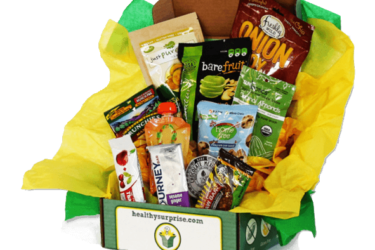 The box looks so good and it has a great meaning to it. 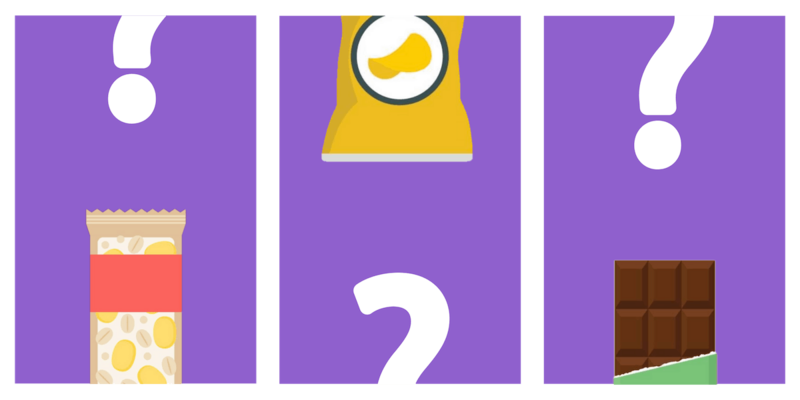 After half day of researching, I decide to place the order. When I enter all the information, I find out that the box DOES NOT actually ship to Hong Kong. Very disappointing. 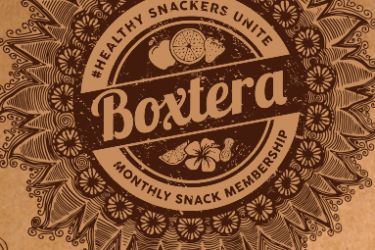 Note that our “worldwide” marker is to most countries worldwide – boxes may change information faster than we can keep up – there are 4000 active boxes in the directory. 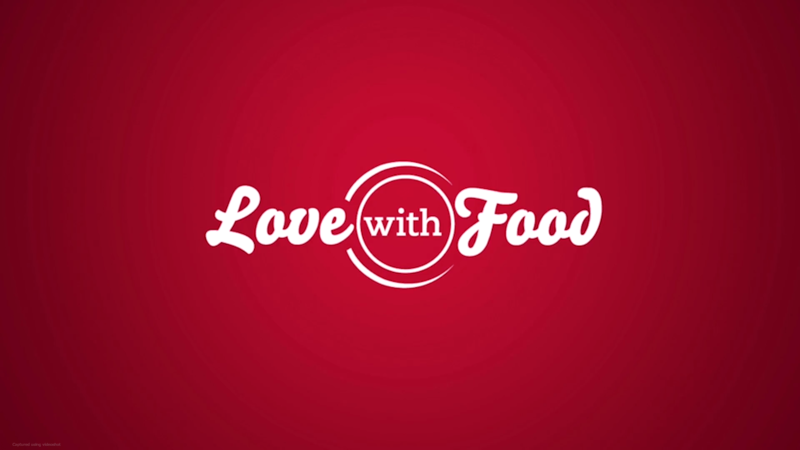 Thanks for your contribution!